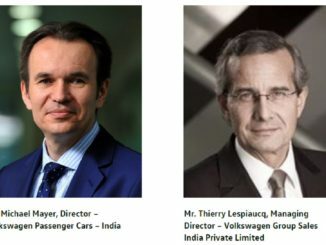 Mumbai: Volkswagen, Europe’s leading car manufacturer, will kick-off the first public day of India’s largest automotive trade show with an immersive product engagement experience titled; ‘The Legendary Test Drive’. 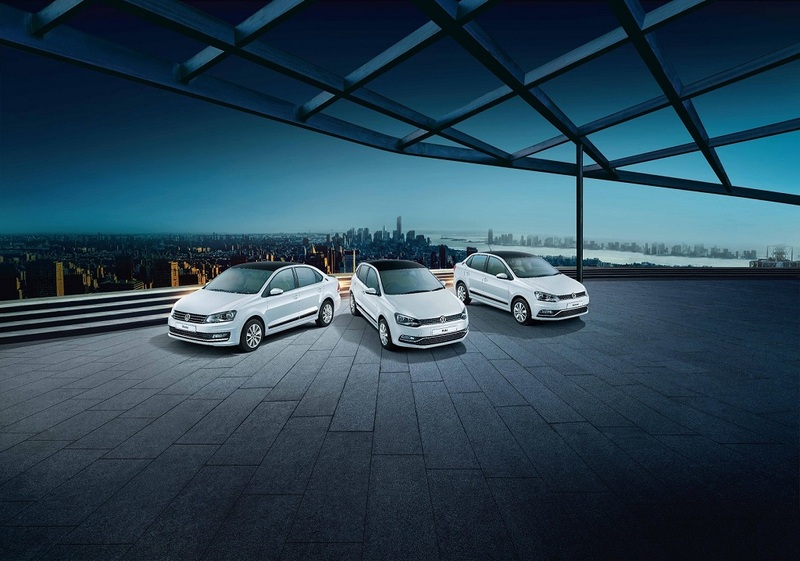 This unique drive will see a convoy of 30 Volkswagen cars; traverse a distance of over 30 km from Great India Palace Mall in Noida to India Expo Mart, Greater Noida. 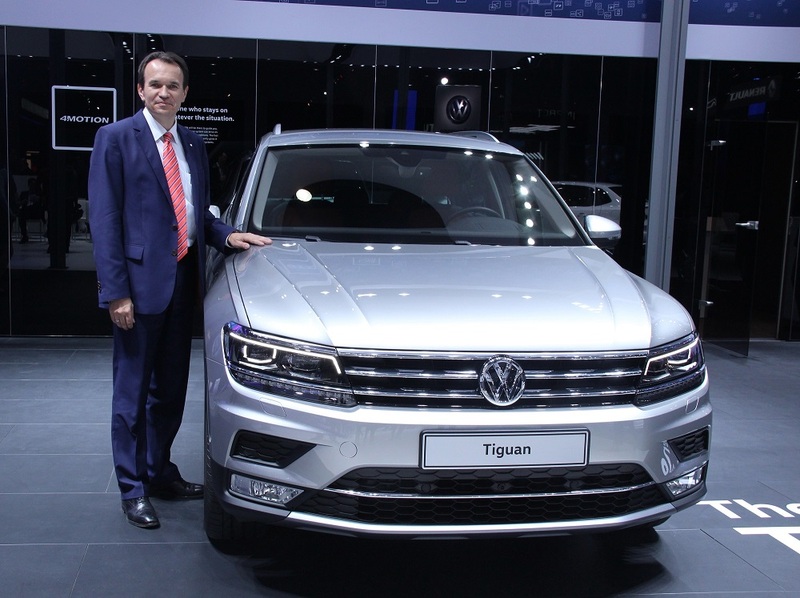 Auto enthusiasts and customers can join the convoy from the flag-off point at the Great India Palace Mall or participate in the test drives at the India Expo Mart where they can drive Volkswagen cars including the GTI, Tiguan and the all- new Passat. The cars that will be a part of the convoy will include the – Polo, Vento, Ameo, GTI, Tiguan and the all-new Passat.